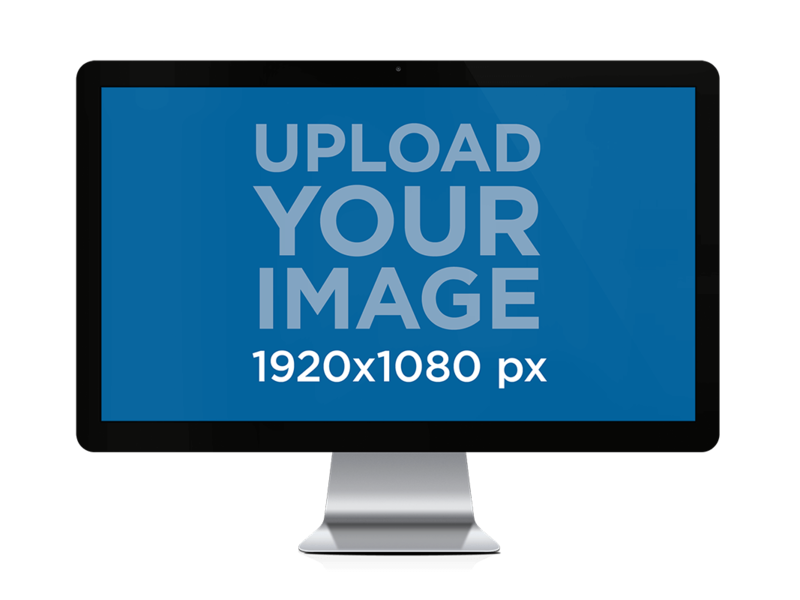 Create professional images for your brand with Placeit’s iMac Mockups and share everywhere! An iMac mockup can give your website context. There are many style of mockup templates from clear transparent to people scenarios. Why Do I Need a Macbook Mockup? You need to give your website the best chance possible of succeeding with brilliant marketing materials like iMac and Macbook mockups. You can’t just explain your website or webapp, your audience needs to see it to understand it. It doesn’t matter if your audience consists of end users, investors or other team members. People simply have a much easier time understanding ideas, especially new ones, if they can see what you mean with their own eyes. Just using a screenshot of your website or webapp isn’t going to cut it, you have to help your site stand out. Here a a couple of examples. Each Macbook mockup is carefully designed to show off your website in context. Show people using your website with a professional iMac mockup. Placeit has a massive library of incredible iMac mockups ready to go. Pick the one that works best for you. Simply upload your screenshot or choose “From URL” and type in the address, Placeit does the rest! Once you’re satisfied with your iMac mockup, click on the “download” button and get your finished mockup! Forget about spending hours using complicated software to create iMac mockups for you website or webapp. 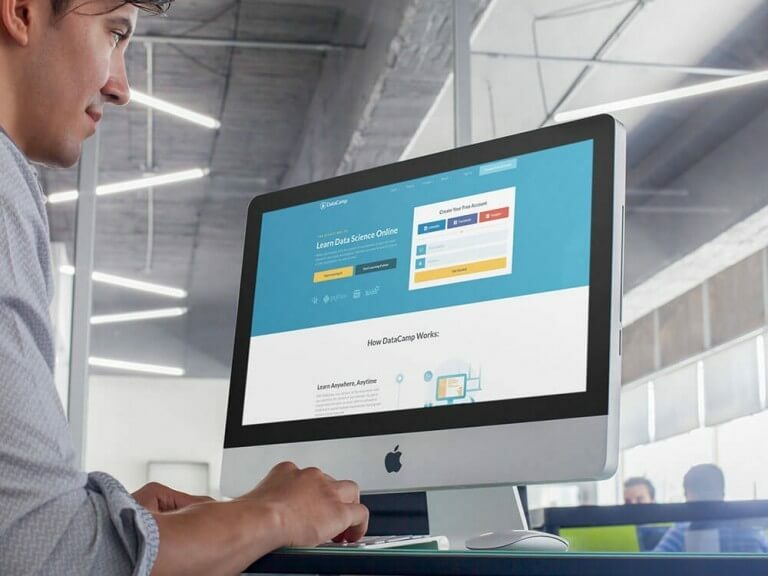 With a Placeit unlimited subscription you get unlimited access to all of Placeit’s professionally-designed iMac mockups and much more. Make MacBook mockups, iPhone mockups and even iPad mockups, all for one low monthly price! "Awesome product, love using Placeit’s iMac Mockups."